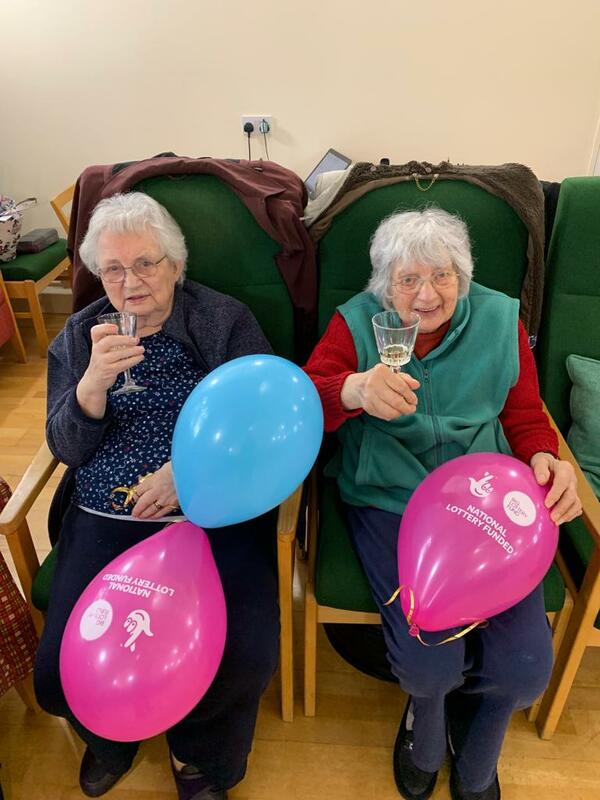 Daybreak Oxford are delighted to announce that they have received support from the ‘National Lottery Reaching Communities’ grant for the next three years. 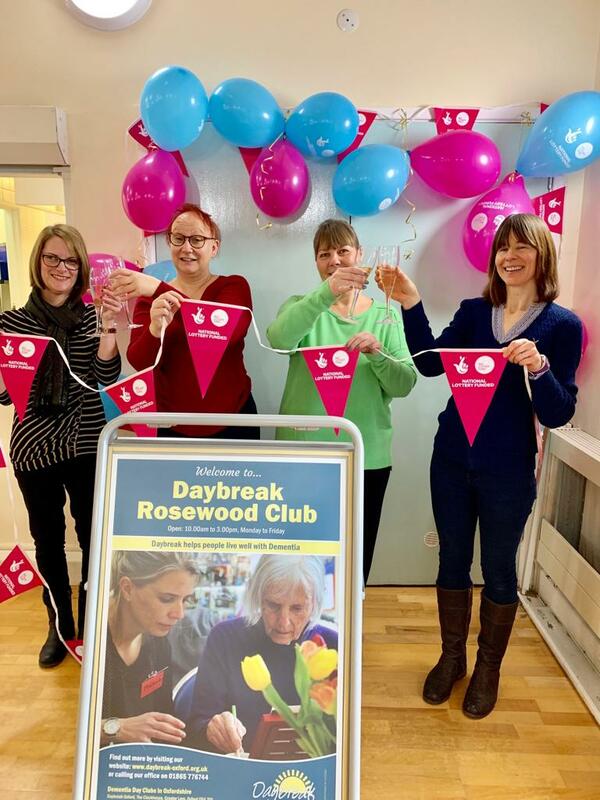 Daybreak’s Rosewood Dementia Day Club will receive £100,000 each year over the next three years to help people in the local community to live well with dementia. 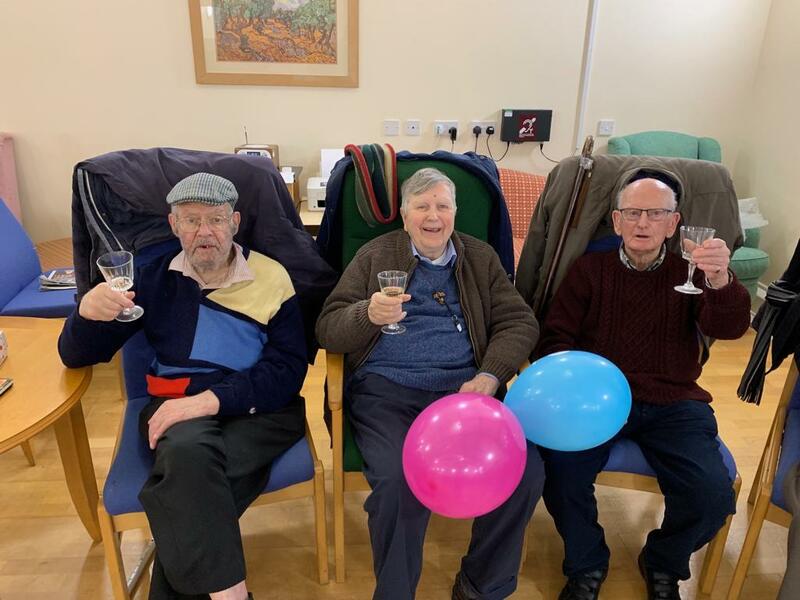 Open five days per week from 10am – 3pm Daybreak’s Rosewood club offer a wide variety of activities including gentle exercise programmes, games to provide mental stimulation and music therapy as well as a cooked meal for all it’s club members. Austerity cuts have seen the closure of many of Oxfordshire’s Dementia support centres. Daybreak lost its Oxford County Council contract in 2017 and now relies on fundraising to keep all three of their existing centres in operation.